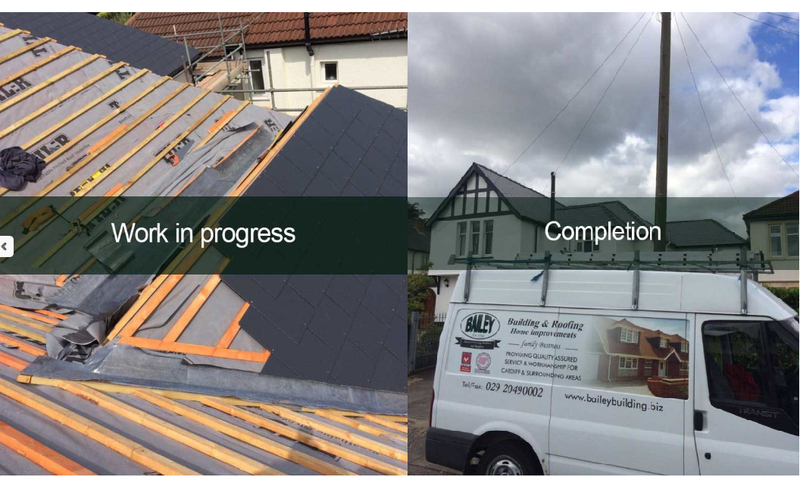 Bailey Building & Roofing Ltd have been established since 1988, are a family business providing quality assured service and workmanship for Cardiff and surrounding areas. With a wealth of experience in the building and roofing trades, we can ensure a professional, efficient service with minimal disruption to yourself in your home. As approved members of the Federation of Master Builders and the Confederation of Roofing Contractors, we are able to provide certificate of public and employee liability insurance cover. Bailey Building and Roofing Ltd have been recommended and approved by Which, and can provide in excess of 200 testimonials from very happy and satisfied customers to whom we have previously provided our services. We continuously receive recommendations and referrals from existing and new clients. Gary was both really honest about what needed to be done and then professional in his approach. Whenever he was contacted he replied quickly and was reassuring. 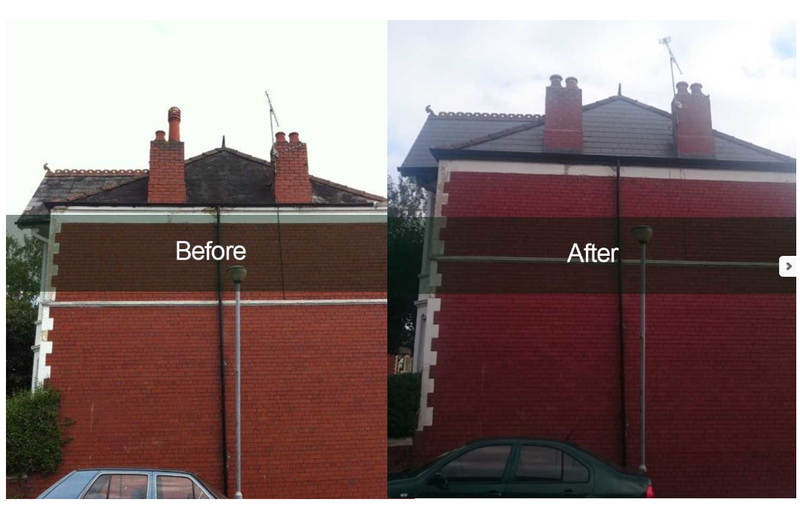 The work was completed to a high standard and we felt strongly that we could trust Bailey Building to ensure the problem was fixed and would not recur. Bailey Builders gave me good advice and explained carefully what they could do. The workmen arrived on time every morning and always cleaned away any mess they had made. I am so pleased with how the outside of my house looks now and, what's more the neighbours have admired it. Did what he quoted, although work was done quicker than expected to complete. Good communication and paperwork from consultation to invoicing. Good building work and left premises clean and tidy throughout the period, especially on completion. Work done to fix a leak through extension roof - The scaffolders were careful in where poles were placed. The whole team were efficient and friendly. 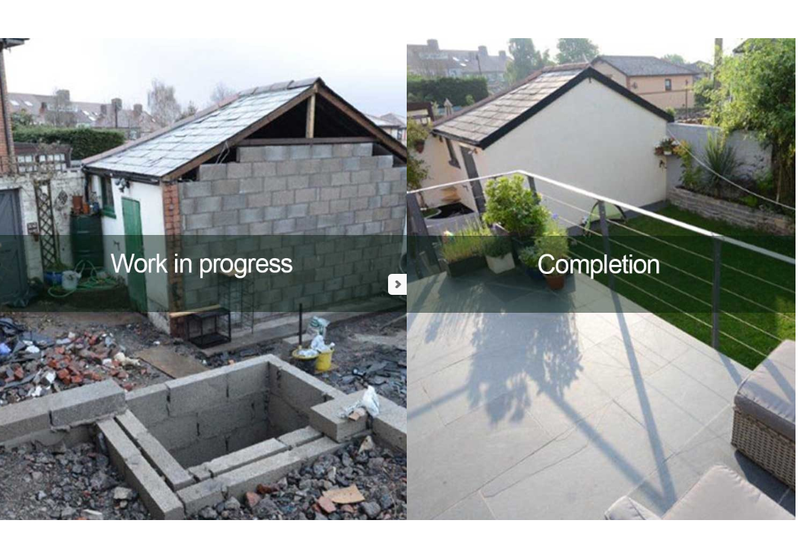 They noticed a significant problem with the main roof and completed this work in addition. They have been no more leaks, even after Storm Emma. Definitely recommended. Excellent job, polite & courteous. We had a new born baby and the team adapted to his needs excellently without compromising their work. We always use Which? Trusted Traders whenever possible and Gary Bailey most definitely lives up to this accolade. 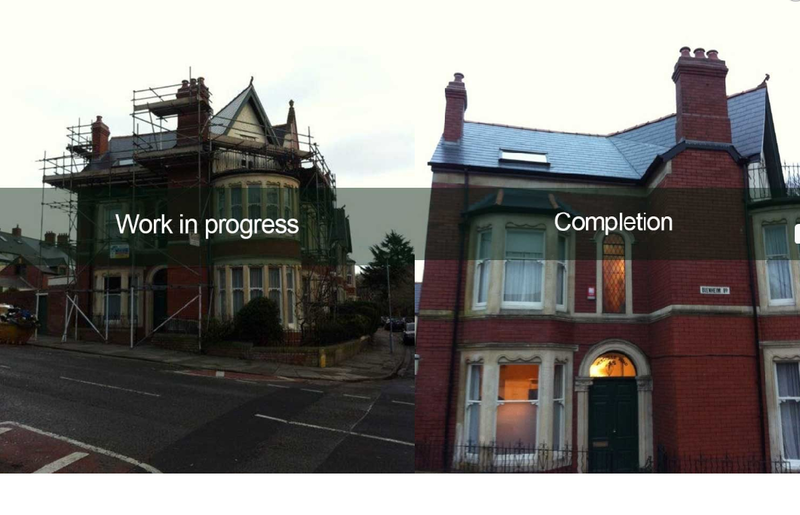 Gary and his team have worked tirelessly on a complete renovation of a Victorian 3 bedroomed terraced house in Roath. 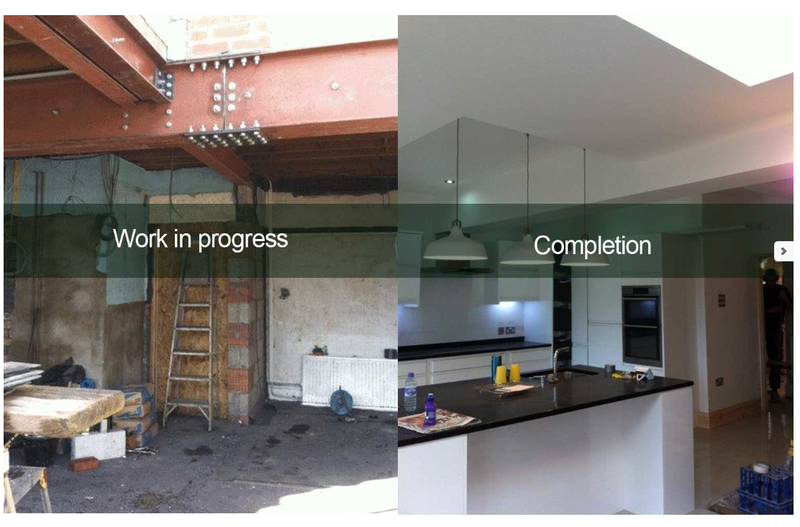 His work has been exceptional and the previously dilapidated house now has a real WOW factor. Gary project managed the whole process as we are not local and provided us with details of excellent extra tradesmen where necessary for painting & decorating, carpets, kitchen and bathroom fitting. He also came up with good ideas and suggestions which we hadn't thought about for improving the property. His pricing was fair and honest, his work outstanding and communication excellent. Gary Bailey is the best - don't even consider using anyone else!